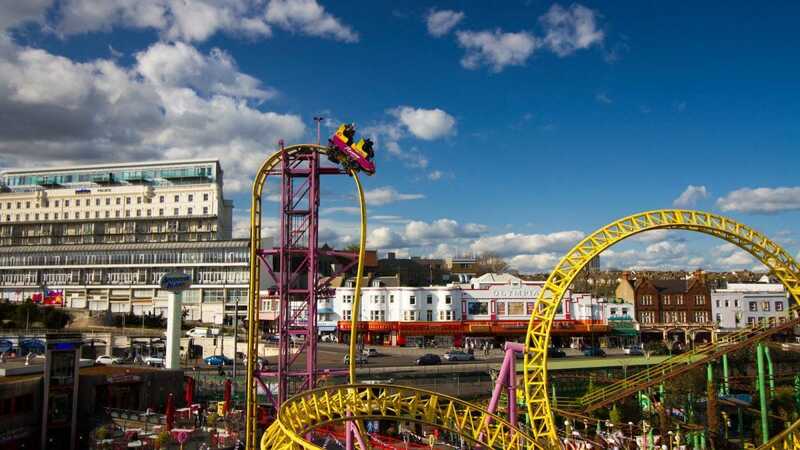 There is a lot to do in Southend, with Adventure Island Fun Park and Sea Life Adventure Aquarium. 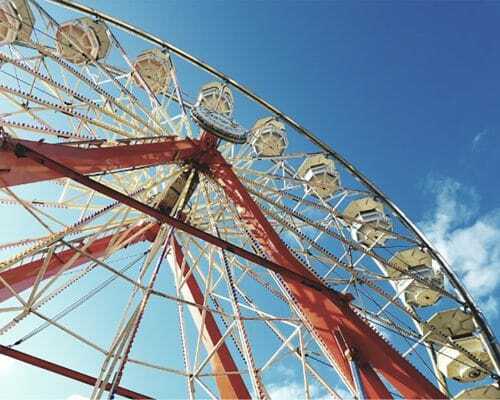 The Cliffs Pavilion Theatre offers lots of entertainment throughout the year. 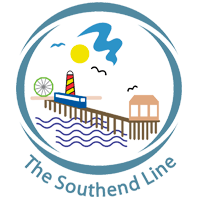 The line also is home to Southend Airport, with flights to Europe with destinations expanding year on year. Prittlewell Station is in walking distance of Prittlewell Priory, a medieval priory founded in the 12th century by monks. The grounds now form a public park, Priory park and the building is open to the public.